Is anyone ever ready for a split? This list contains celebrity couples we could have easily nominated for couple of the year but split up. 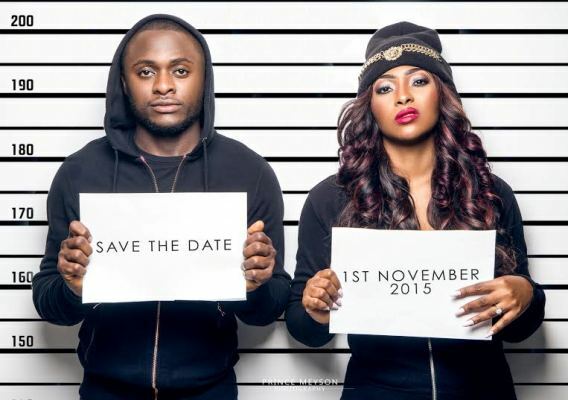 Ubi Franklin and Lilian Esoro, We were not ready for this break up and we still are not. The cause of Divorce isn’t accurate because none of them gave the real cause of divorce. 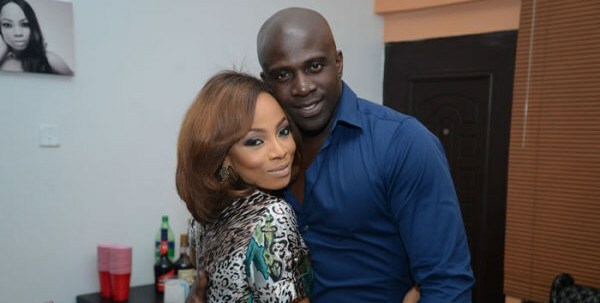 Toke Makinwa and Maje Ayinda, If you have actually been with someone for long, the question you tend to ask yourself is “what’s the worse that could happen?. 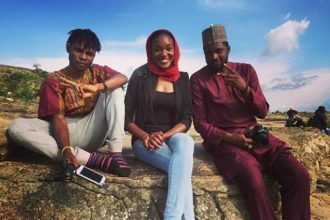 After dating for almost a decade, no one believed anything could break them up but what broke the camels back was when Maje had a kid out of wedlock with Anita Solomon. Toke never said her own side but decided to pen it down for all to read in her book titled On becoming. Toyin Aimakhu and Adeniyi Johnson, Toyin married Adeniyi Johnson against all odds, the fact that she was the bigger star got people talking but they grew on us. Toyin changed her name on Instagram and added single to her profile. 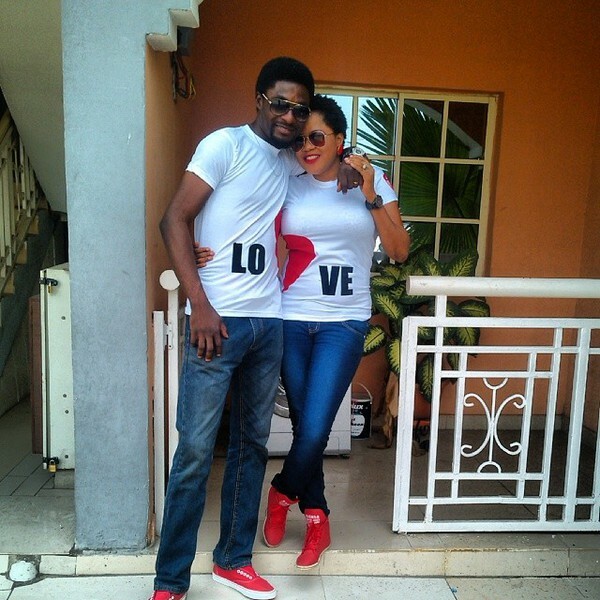 Johnson supported Toyin when she was bashed and accused of Infidelity by confessing to infidelity. During an Interview she talked about not going back to him because he will be the death of her with his infidelity. 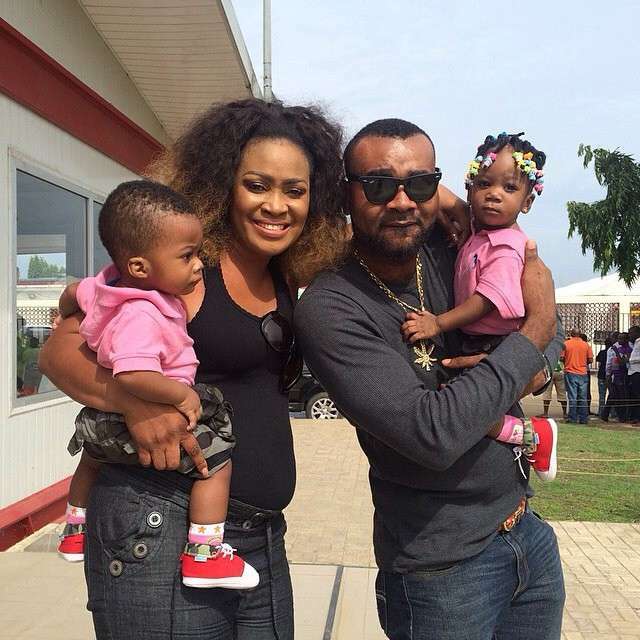 Muma gee and Prince Eke, Prince Eke has been married to Muma gee since 2011. On Instagram he lashed out at his wife saying she abandoned him and their their kids and has been frolicking with men, he went as far as describing himself as a single father. While Muma gee was contacted to give her own side of the story, she said thus “Because i am married i won’t work anymore?” She concluded with “He should continue with the controversy, i need the publicity”. 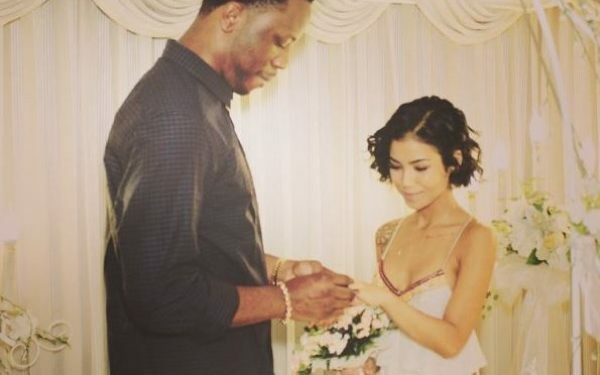 Jhene Aiko and Dot da Genius, Jhene Aiko got married to a Nigerian and soon after the news of their marriage trended on twitter, she was bashed by Nigerians for frolicking with Big Sean while married to Dot DA Genius. 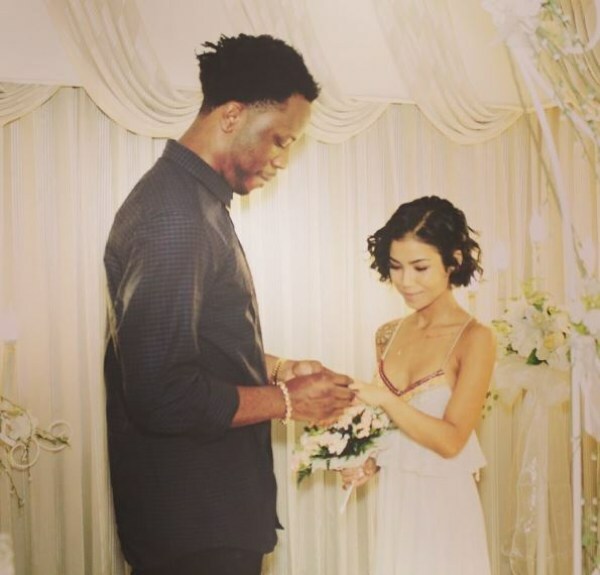 she responded and accused him of abuse, It took a long while before Oladipo responded and clarified the accusations. He pointed not ever abusing Jhene out.